Last week I spoke with Broken Tynado, server owner of the Killer Instinct Discord. Today we have a collection of survey responses from various users of the Discord, showing the various feelings about the game now that dev support has ended. There are lots of interesting dichotomies in regards to the offline tournament scene. 1.) How did you get into Killer Instinct? 2.) What made you decide to take the game seriously? 3.) What was your favorite season? Why? Every other answer to the survey stated Season 3 as their favorite, with a majority of users citing the PC Windows 10 release being the reason they started playing the game. 4.) Do you go to offline tournaments? If so, how often? 5.) Do you think online tournaments are better or worse than offline events? 6.) For modern fighting games it seems that once dev support ends, support from investment companies, tournament organizers, and even the players can come to a halt. 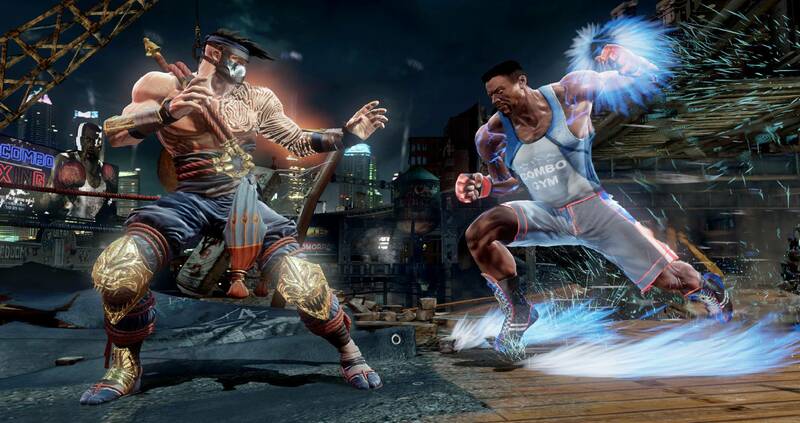 How do you like to continue to support Killer Instinct? What do you think is something that others aren’t doing that would help? 7.) Do you like where the game has ended balance wise? 8.) For a lot of people KI is their first fighting game, or at least the first one they take seriously. Coming from that community, how do you view the overall Fighting Game Community? If it’s not your first exposure to the FGC, how do you view KI in relation to the rest of the FGC? 9.) What do you want to see happen more: people continue to support Killer Instinct, a newly developed sequel, or support for both? 10.) What would you say to a new player to make them want to play Killer Instinct? Thank you to everyone who participated in the survey; I truly value these opinions and am pleased to be able to share them! Once again, if you want to get into Killer Instinct, visit the Discord here. And to the entire Killer Instinct community: FIGHT ON!